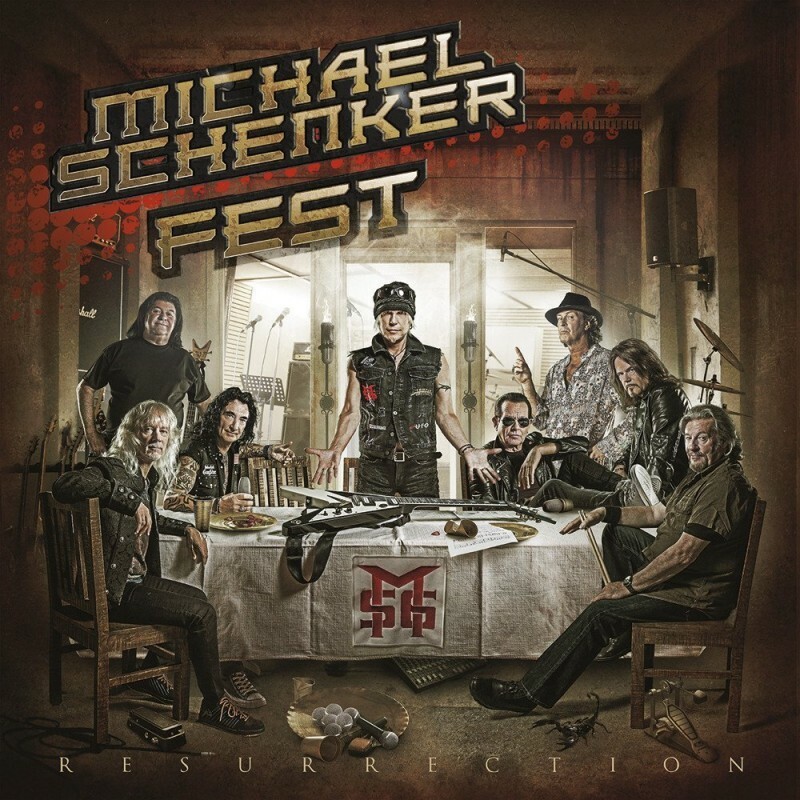 Following sold-out Japanese and European tours during the last eighteen months under the Michael Schenker Fest banner, German guitar legend Michael Schenker decided to go one step further and record a brand-new album with former Michael Schenker Group vocalists Gary Barden, Graham Bonnet and Robin McAuley, and he's also invited vocalist Doogie White, from Schenker's Temple Of Rock, along to the party. Completing the line-up are MSG stalwarts Chris Glen (bass), Ted McKenna (drums) and Steve Mann (keyboards/rhythm guitar). McAuley gets the "honour" of singing on album opener 'Heart And Soul' and it's a great way to kick off this new opus ï¿½ it's powerful, melodic and full of thrilling guitar solos from both Schenker and special guest Kirk Hammett (Metallica). Next up is first single 'Warrior' and we're treated to all four vocalists singing various parts of the verses and choruses. During the accompanying video, you can see how much fun all of the musicians are having playing together. 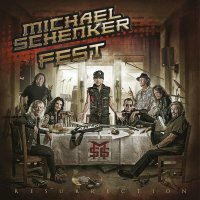 Closing track 'The Last Supper' is the only other song to feature all of the vocalists contributing in unison and it's the album's slowest number, but still rocky; Bonnet, especially, sings beautifully and Schenker adds a great solo. The production, courtesy of Michael Voss-Schoen, is crystal-clear and it ensures all the instruments and vocals share equal billing. White adds a fine vocal on 'Take Me To The Church' which features some lovely church organ from Mann. Bonnet sings on 'Night Moods' and 'Everest', and once again his powerful pipes sound superb. Schenker, it goes without saying, solos in sublime fashion, but never outstays his welcome. This brace of songs could easily slot into 1982's 'Assault Attack' release (the only MSG album that Bonnet sang on). 'Messing Around' features an infectious AC/DC style riff and Barden adds a bluesy vocal, but in a lower range than his audience were used to in the classic eighties period. McAuley adds powerhouse vocals to 'Time Knows When It's Time', a fast-paced number that's reminiscent of the McAuley Schenker period. 'Anchors Away' once again has White at the helm and sounds like classic MSG with a Schenker solo featuring the wah-wah pedal. This leads us nicely into the instrumental 'Salvation' where Metal Mickey treats us to lots of guitar histrionics with lots more wah-wah! 'Resurrection' doesn't reach the heights of the eighties MSG output, but it doesn't fall far short! I can't wait to hear these songs live ï¿½ roll on another European tour.